Sharing is caring, or in some cases, sharing is collaboration. That’s why today we’re combining both to explain how you can work with friends on the same folder and what you should know about our latest changes! “Invite to folder” is a distinctive form of the sharing feature that comes with pCloud. It gives your friends and colleagues the opportunity to collaborate on folders from your account without the limits of only downloading or uploading files. In fact, you can control the level of access with different permissions. If you have used pCloud to collaborate before, you may remember that we gave you 4 levels of access to choose from: Read, Create, Modify and Delete. Read – this level of access is permanent. It allows your friends and colleagues to see the content of your folder without deleting or editing any of your files. Create – Just as the name suggests, if you decide to give this permission, your friends and colleagues will be able to create and upload additional content in your folder. 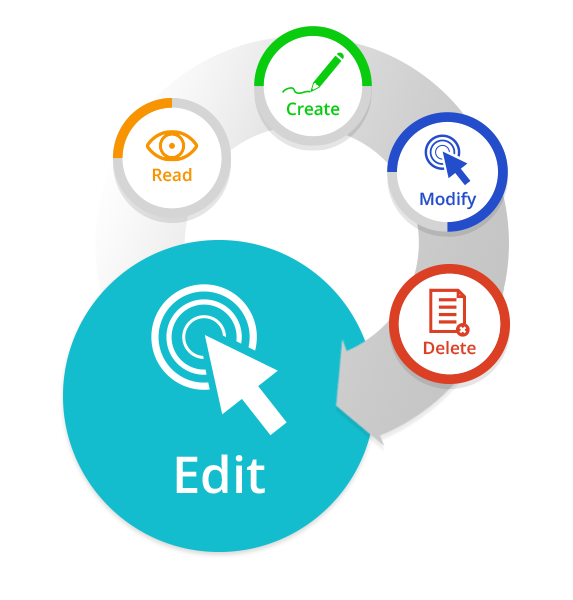 Modify – Or in other words, Editing. This includes renaming, copying, moving and general edit of files and folders. Delete – This type of access allows participants to erase content from the shared folder. Don’t worry though, in case someone accidentaly deletes a file, you will be able to restore it from pCloud’s Trash section in a 30-day period (180-day period for premium accounts). 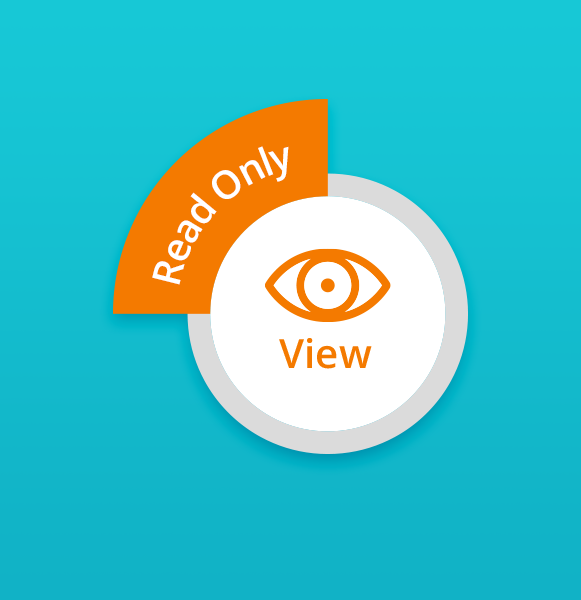 With a View type of access, your collaborators will only be able to open and read your files. It is very important to give the right people, the right access to your shared files. This will make collaboration in the cloud easier. Ready to start teamworking with shared folders? Try pCloud for desktop, mobile and web now!